We’ve created the Blockchain for Developers course with one philosophy above all: developers learn better as a community. If you're a software developer looking to learn more about developing in the blockchain, this is the course for you. Together, each cohort of developers will navigate the fast-evolving world of Blockchain, Ethereum, Solidity, Hyperledger, and more while exploring theoretical possibilities and developing solutions ready for a new world of openness and transparency. 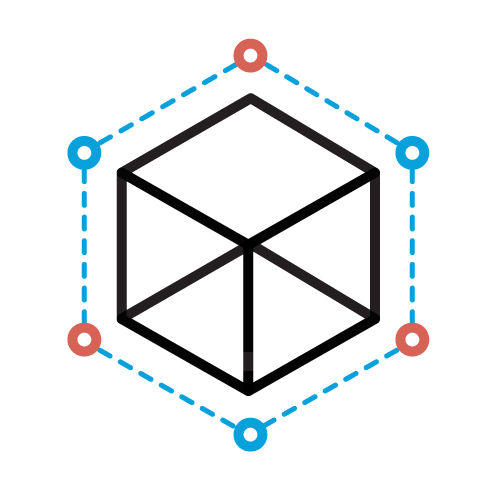 Develop a robust model explaining why and when blockchain distributed applications are a better solution than centralized alternatives. 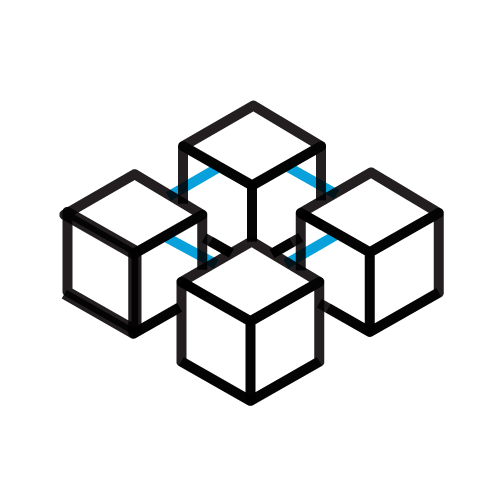 Understand the full lifecycle of a distributed application running on the blockchain from inception to deployment. Learn to identify signal vs noise to stay ahead of the game while others get distracted with the latest cryptocurrency craze. Learn how to develop full decentralized application for the Ethereum blockchain writing smart contracts in Solidity. Scout the ecosystem of blockchain innovation to identify best practices and new code or architecture patterns. We have an amazing group of individuals, organizations, and companies who are actively contributing to our curriculum and projects. This course is a mix of carefully curated readings, in-person lectures, guest speakers, hands-on tutorials, and full project builds with lots of access to mentors. You will be sharing your time with a selected, motivated group of experienced developers who are keen to learn from each other. Through our events, guest speakers, advisory committee and industry partners, you will leave this 12 week journey with a great network. Shagufta is a Senior in I.T. Advisory Services practice of Ernst & Young LLP, responsible for architecting and developing Blockchain solutions for different Blockchain initiatives across business lines and industries in Canada and United States. 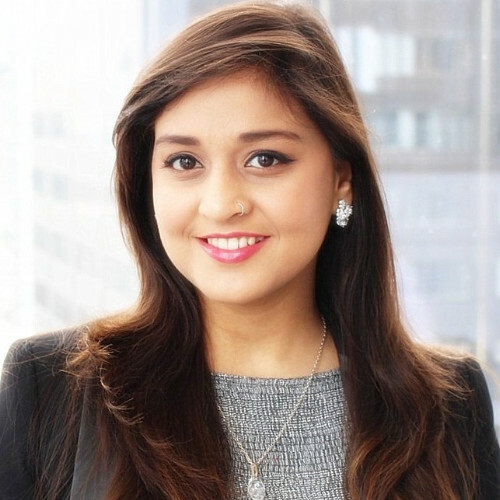 Shagufta brings a deep understanding of distributed ledger technologies, cryptocurrencies, token architecture, design mechanics and crypto-economics. Juan is a Software Engineer with 30 years of experience as a developer, architect, consultant, freelancer, teacher, entrepreneur and mentor to others. 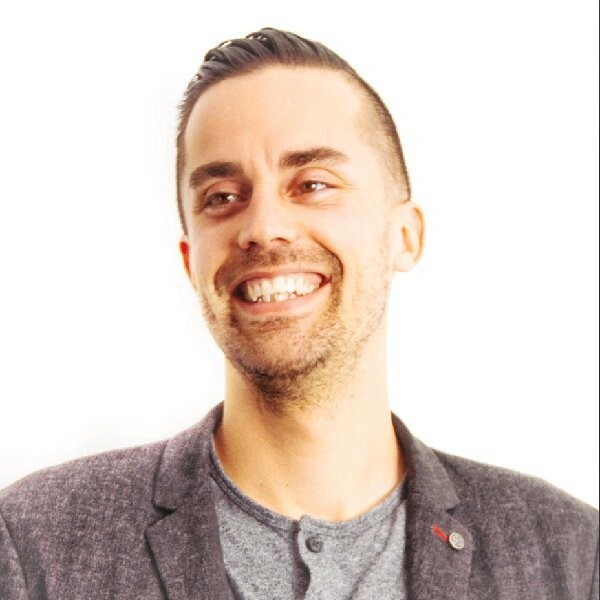 He has been the lead architect for top web properties such as Aeroplan.com and the founder behind leading edge livestreaming platform Videogami. He is currently the Lead Instructor of the Web bootcamp and Lighthouse Labs Toronto and the Web Programming course at the University of Toronto. Cong is an experienced technologist with extensive working knowledge in blockchain, and distributed computing. 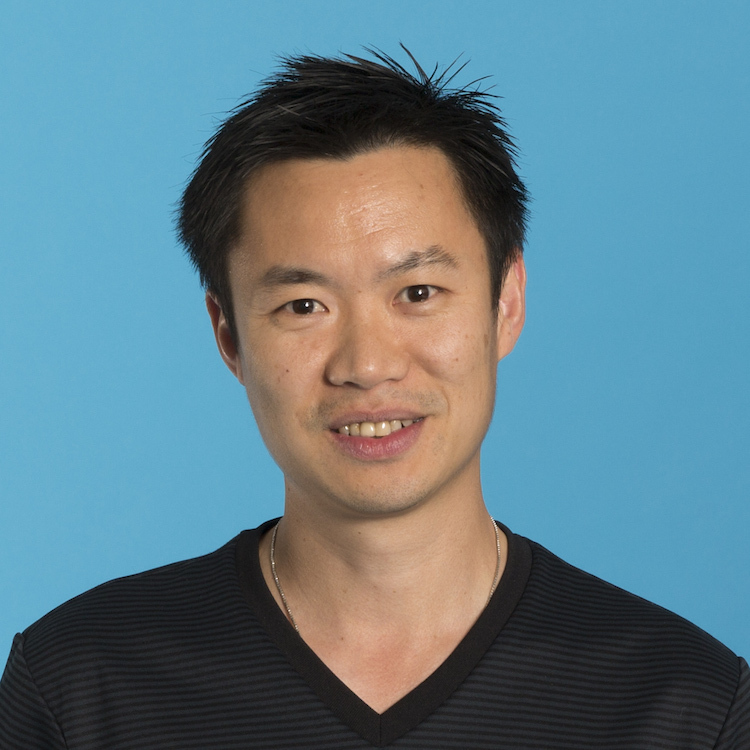 With over 20 years in the software development industry, he is skilled in the development and implementation of highly scalable distributed systems. 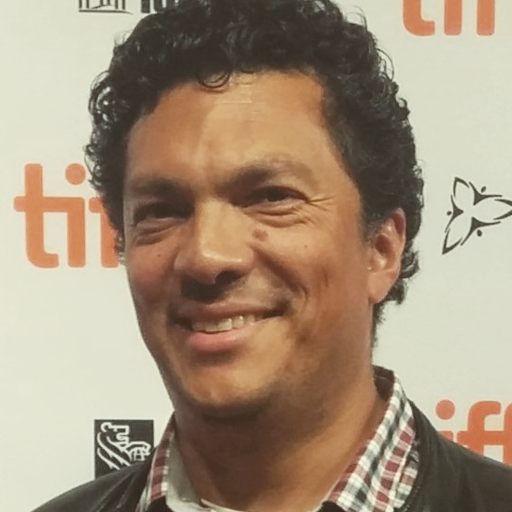 He is currently the Director of Engineering at Galaxy Digital Canada. 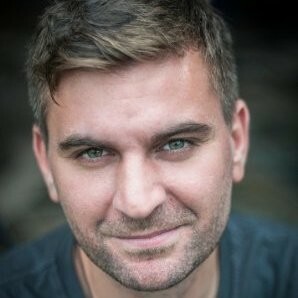 Matt is an action oriented researcher of blockchain and crypto assets; a technology architect; and comes with a background of computer science and university lecturing. 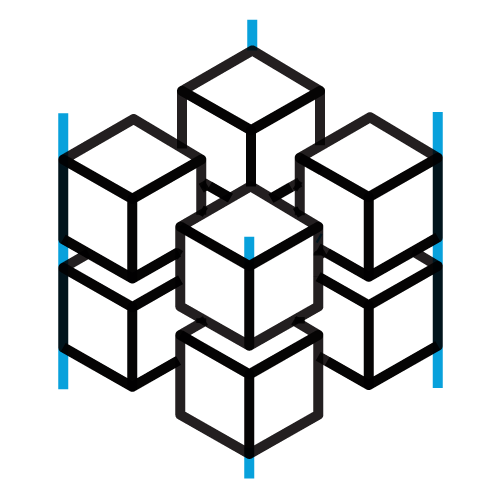 Matt did not delve into the space as early as most, the beginning of 2017, but his obsession with decentralization has him fully immersed. He is currently leading a community at the forefront of non-fungible tokens (NFTs) and standards called “NFTy Magicians” and his own practice for token engineering. 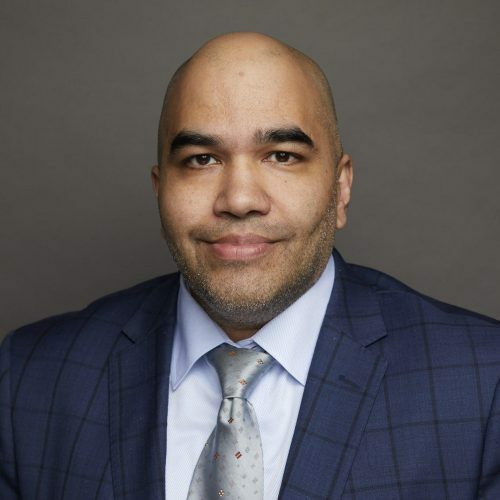 Jamiel is CEO of Chainhaus, an advisory and development firm that specializes in complex blockchain and cryptocurrency solutions, tokenomics, decentralized applications and marketing. He also runs Chainhaus, a blockchain training company and Blockchain Federated, a global blockchain community. He is a graduate professor at NYU and CUNY, where he teaches performance management and data science respectively. Jamiel has over 15 years of experience in technology, finance, entrepreneurship, banking and trading. 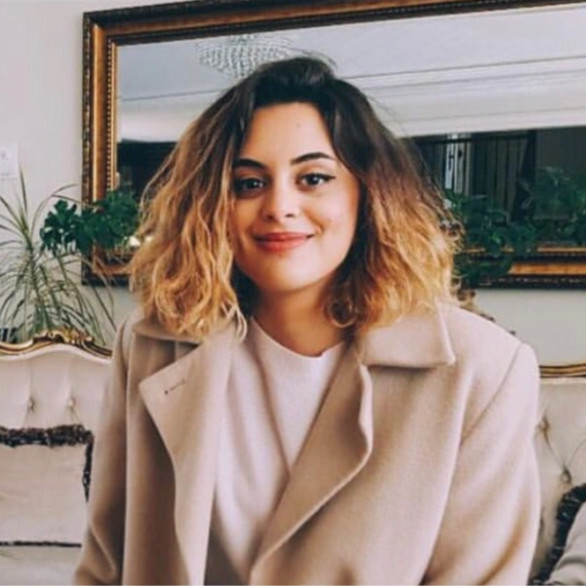 Lighthouse alum Niloo is a filmmaker turned coder who’s screened her short film at the Cannes Film Festival and helped FinTech startups in Toronto and San Francisco scale into some of the biggest players in the space. Niloo is a voracious learner with a knack for explaining complex concepts in simple terms. When she’s not exploring the latest advancements in Blockchain technology, she helps Toronto-based charities use technology to streamline their operations. Interested in joining our blockchain education team in Vancouver or Toronto? Investigate emerging trends and predictions for the future of blockchain. 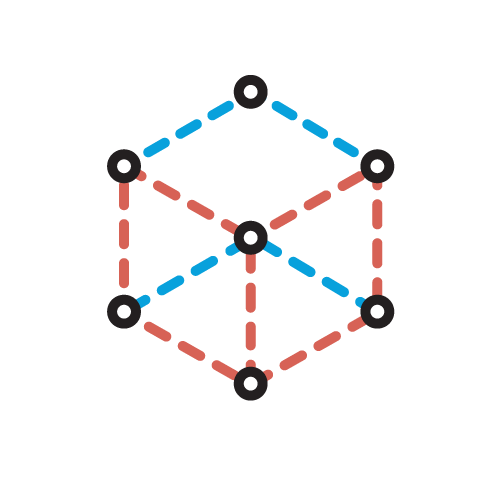 Learn about mathematical immutability and various consensus algorithms used by the more successful blockchain platforms. After an introduction to smart contracts via the basic tooling, you will start exploring how smart contracts are at the core of DApps. With a full project completed, it is time to ask bigger questions about architecture and lifecycle of a DApp in production. You will now start thinking critically about existing tooling and how to identify where there is space for improvement. 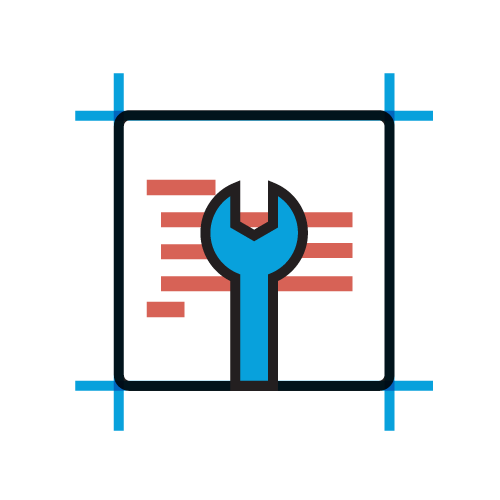 You will port a DApp to a new toolset. 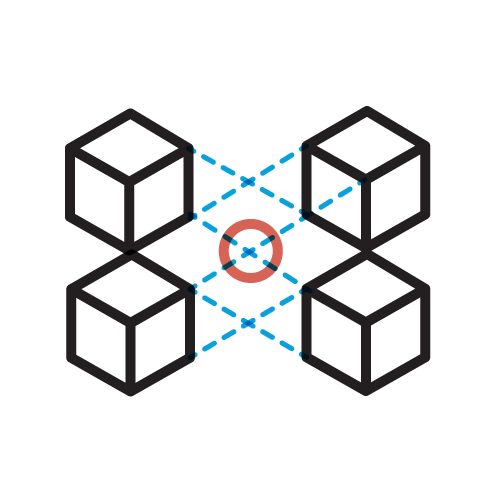 Narrow in to blockchain's use in enterprise scenarios and deepen your understanding of when and why they might need to use private and consortium blockchains. The Evolving Future of Blockchain. During the final week of instruction, we will think critically about the current state of the blockchain ecosystem and its viability in today's world and the near future. 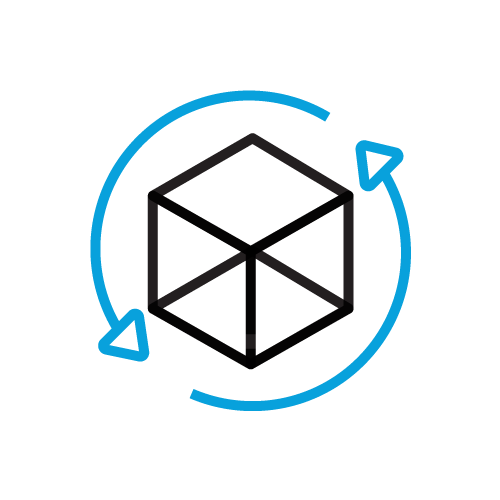 You will have 4 weeks to build and deploy a decentralized system. 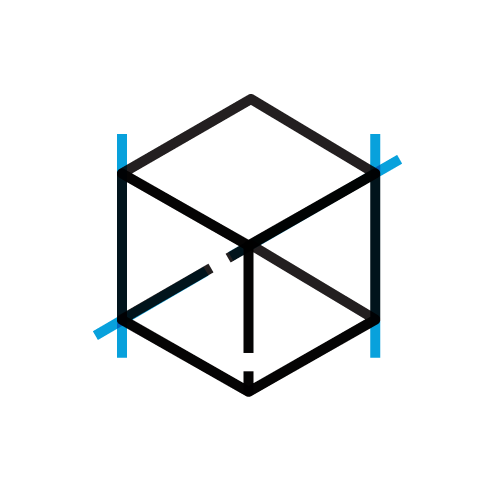 Using Solidity and Ethereum, you will demonstrate your skills through building a project from the ground up. 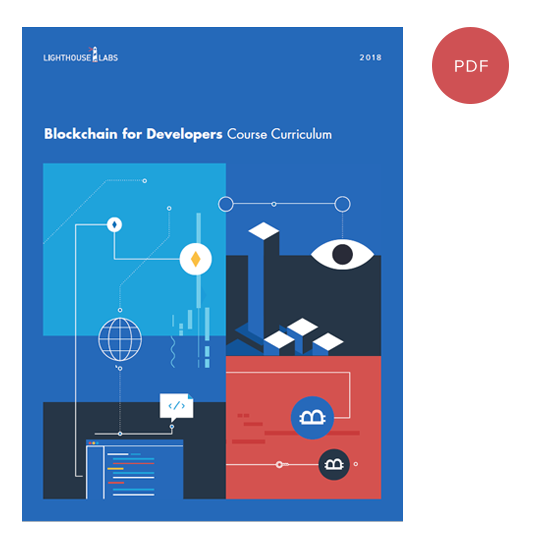 Download our curriculum package to get an in-depth look at the curriculum for our Blockchain for Developers Course. Spend three months with us researching, discussing, coding, building, and experimenting with the leading concepts and new ideas in blockchain. 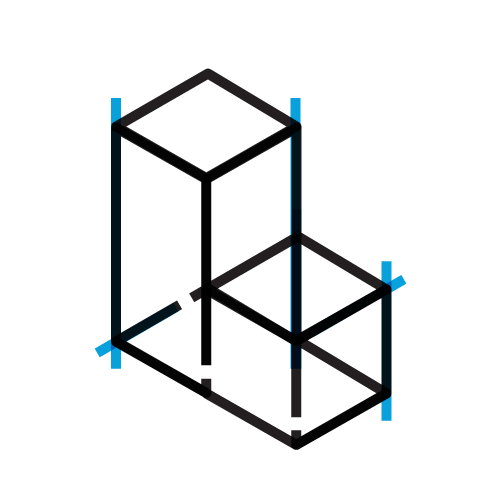 Get an in-depth look at how we will spend 12-weeks researching, discussing, coding, building, and experimenting with the leading concepts and new ideas in blockchain. Download our Blockchain for Developers curriculum package.